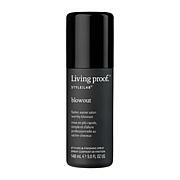 Living Proof Blowout 5 oz. 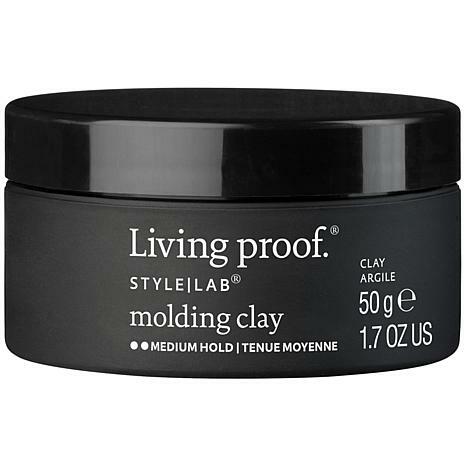 This buildable, layerable clay has the workability to shape, mold and hold hair in place while providing the ability to create and rework styles throughout the day. Spread a dab through hands. 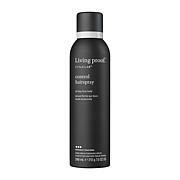 Distribute evenly through damp or dry hair.